13 editions of Maus II found in the catalog. Add another edition? Are you sure you want to remove Maus from your list? 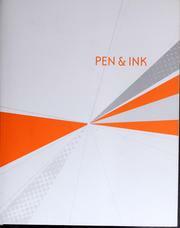 Published 1997 by Pantheon Books in New York . 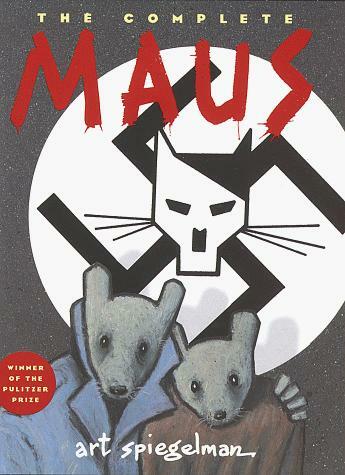 This is part 2 of of the Maus series, a graphic novel, possibly the best ever written, about the authors telling of his father's experience being captured by the Nazi's and sent to a concentration camp. It concentrates more on the personal aspect, day to day details, and state of mind of Vladek, the author's father, as opposed to the logistics of the war. It puts a personal face on surviving the largest and most meticulously planned attempt of racial genocide. Minimal depiction of violence.